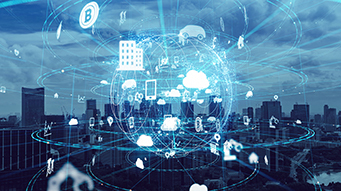 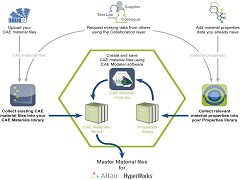 This Webinar will show how to quickly and easily build a library of Material Properties data and CAE Material files using Matereality’s Workgroup Material DatabasePro through the Altair Partner Alliance. 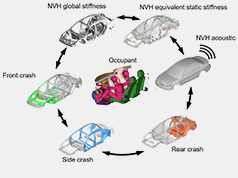 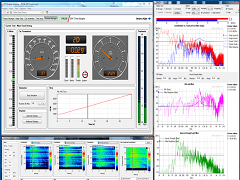 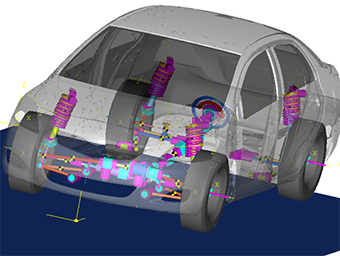 This webinar will demonstrate the workflow between NVH Director (NVHD) and Insight+ for interactive, subjective evaluation of sound and vibration in the context of full vehicle NVH. 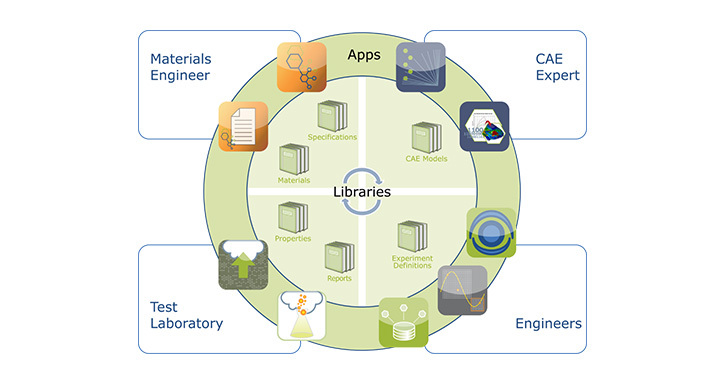 It will include worked examples to demonstrate use cases. 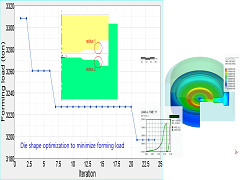 This webinar will be about a Virfac® modeling of an entire manufacturing chain consisting of a fusion welding stage followed by machining and heat treatment stages on a steel workpiece. 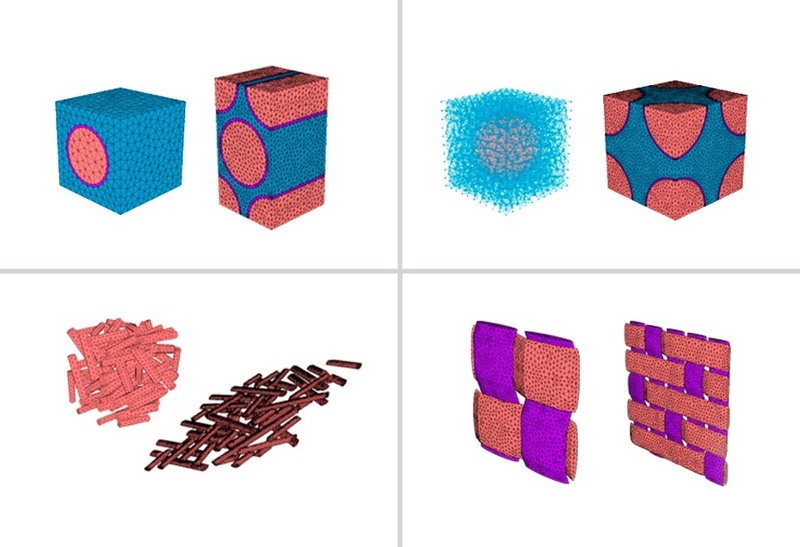 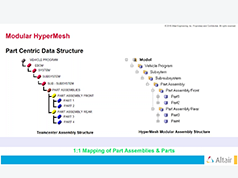 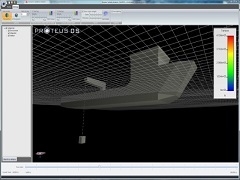 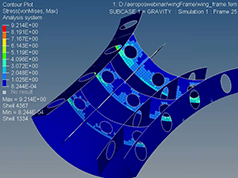 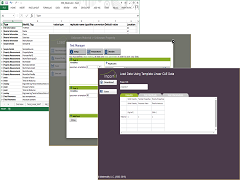 Introduction to ProteusDS and ShipMo3D by Dynamic Systems Analysis Ltd.
Use Matereality to store all of your relevant material data, convert raw data in your database into formatted CAE Material files and export your library as a Master Material file for use in HyperWorks. 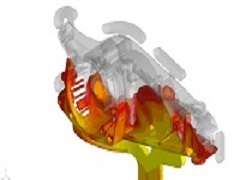 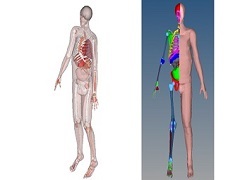 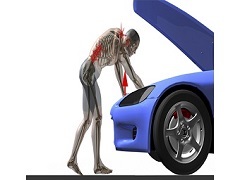 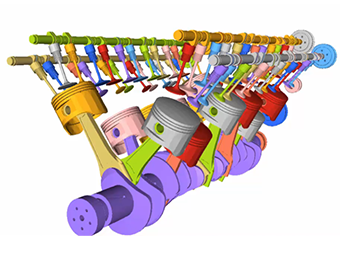 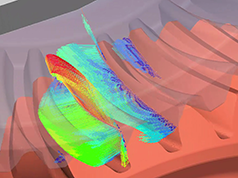 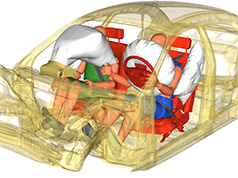 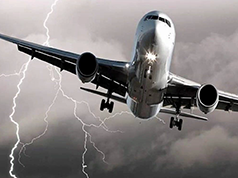 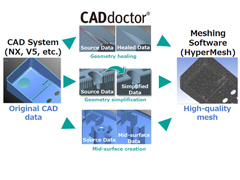 This webinar will incorporate how CADdoctor has been a flagship product in data translation and optimization by helping users to prepare the best 3D data for their optimal CAE analysis. 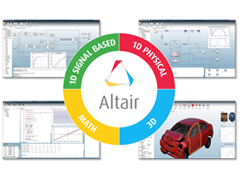 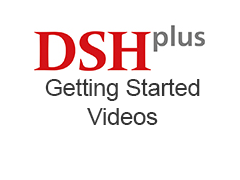 FLUIDON GmbH and the Altair Partner Alliance are pleased to bring you a set of short getting started videos become better acquainted with the system-level design software, DSHplus. 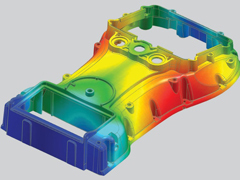 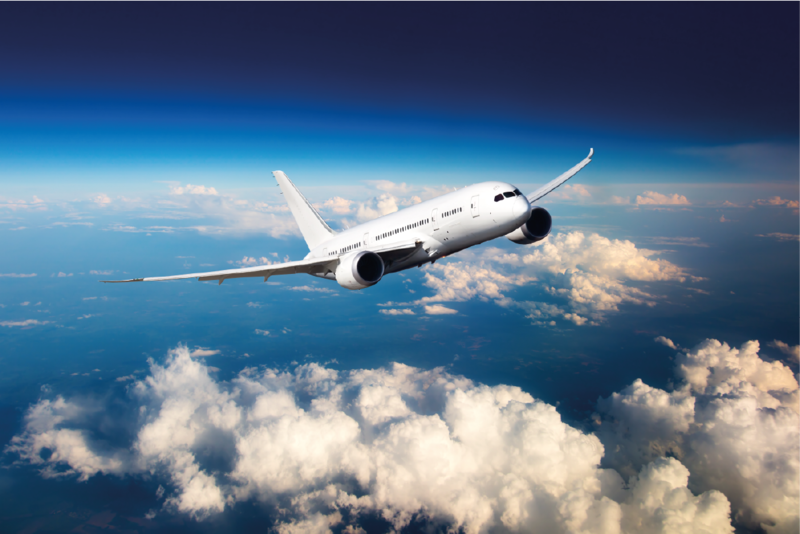 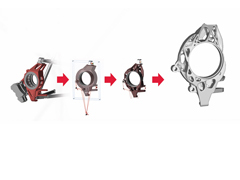 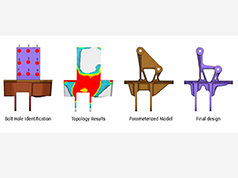 Bringing design optimization, fatigue analysis, casting, and 3D printing together addresses the challenges of lightweight design and enables the creation of an innovative design and manufacturing process that enhances performance and efficiency. 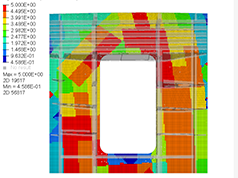 How does a playing field get into the stadium? 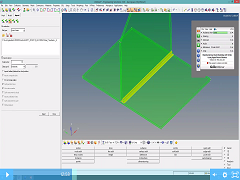 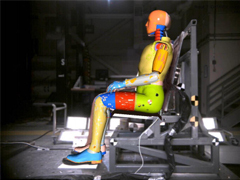 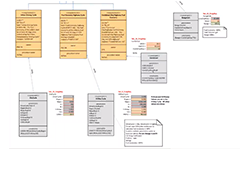 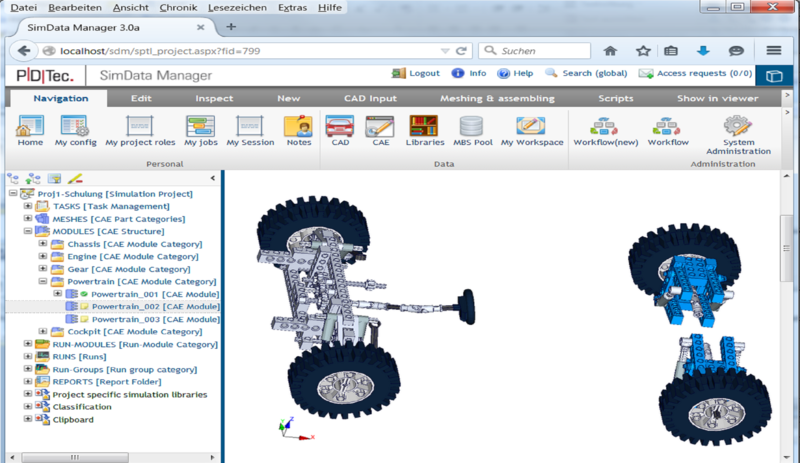 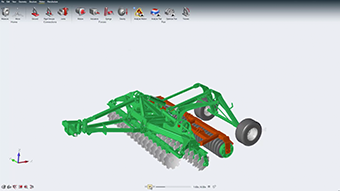 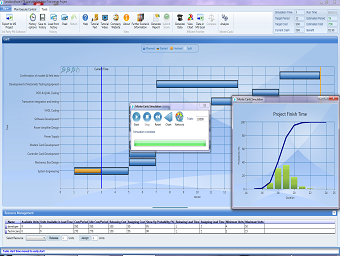 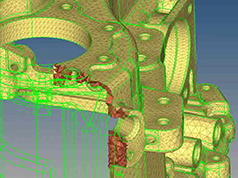 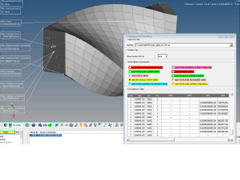 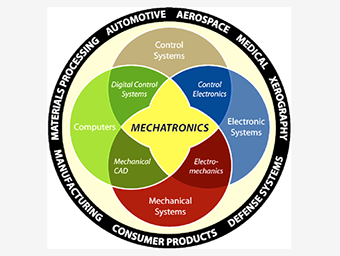 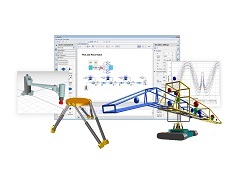 DSHplus, solidThinking Activate and FMI help!